It's thought at least five people have been killed, including civilians. 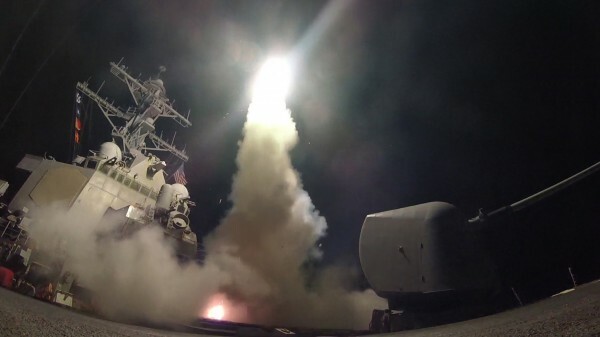 The United States has unleashed a barrage of cruise missiles on Syria which President Donald Trump has called in the “vital national security interest”. 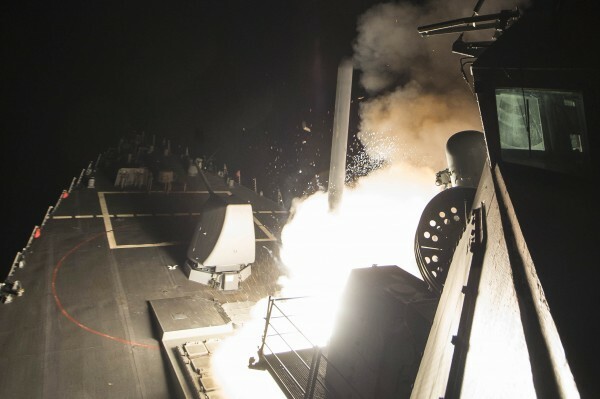 The US has launched dozens of cruise missiles at a Syrian government air base from where America says the Syrian military initiated a deadly chemical attack. About 60 US Tomahawk missiles hit the Shayrat air base south east of Homs. It’s a small installation with two runways, where aircraft often take off to bomb targets in northern and central Syria. 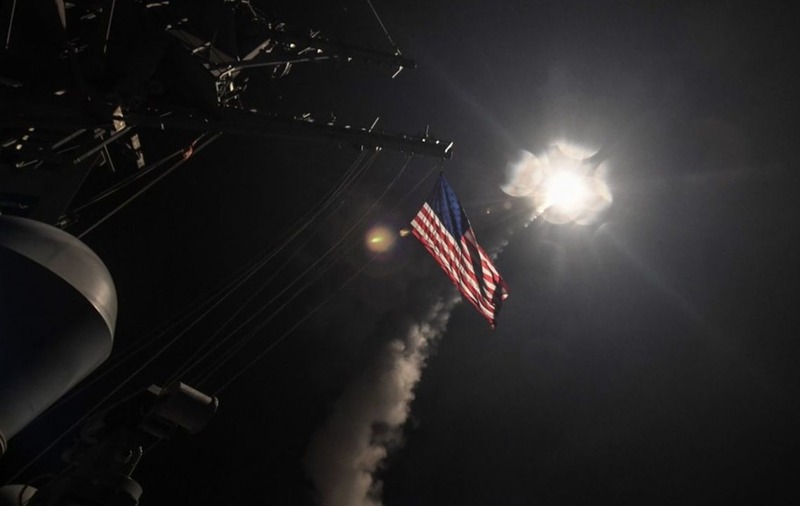 The US missiles struck at 3.45am on Friday, Syria time, and targeted the base’s airstrips, hangars, control tower and ammunition areas, American officials said. They were fired from two warships in the Mediterranean Sea in retaliation for Tuesday’s deadly chemical attack that officials said used chlorine mixed with a nerve agent, possibly sarin. 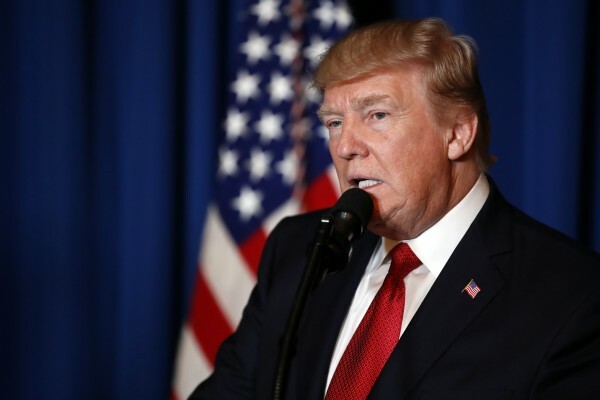 Donald Trump said in a statement that the strike was to “prevent and deter the spread and use of deadly chemical weapons”. On Tuesday, the northern opposition-held town of Khan Sheikhoun was attacked, killing 80 people. Turkey said samples from the victims indicate they were exposed to sarin, a highly toxic nerve agent. The Syrian government maintains it did not use chemical weapons, instead blaming opposition fighters for stockpiling the chemicals. Similarly, Russia’s defence ministry said the toxic agents were released when a Syrian air strike hit a rebel chemical weapons arsenal and munitions factory. 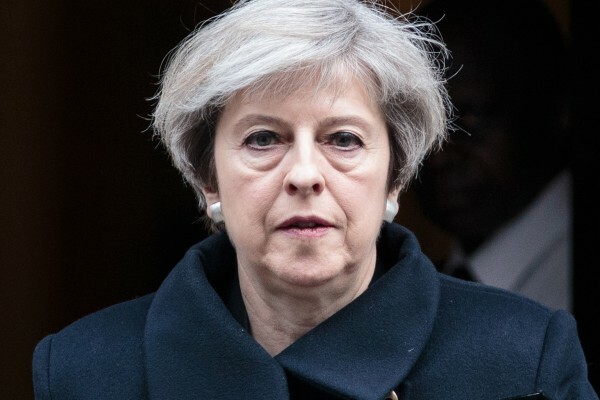 But British Foreign Secretary Boris Johnson said he had seen “absolutely nothing to suggest” the attack was carried out by anyone but the government of Syria. It’s thought to be five – a Syrian official said the attack killed three soldiers and two civilians, while seven others were wounded. Talal Barazi, the governor of Homs province, said a fire raged at the air base for over an hour following the barrage of missiles. How has the UK responded to the missile strike? 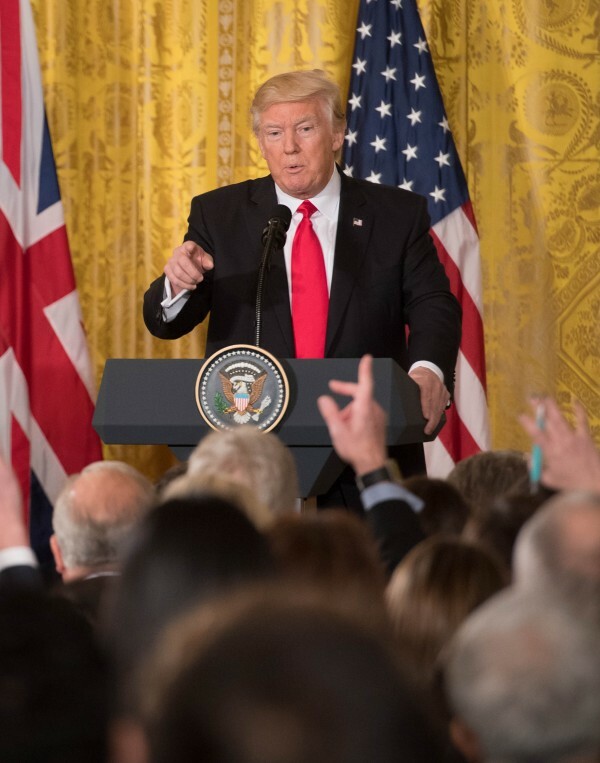 Britain has backed the US missile strike as an “appropriate response” to Bashar Assad regime’s “barbaric” chemical attack. Russia condemned the attack, calling it an “aggression against a sovereign state in violation of international law”. 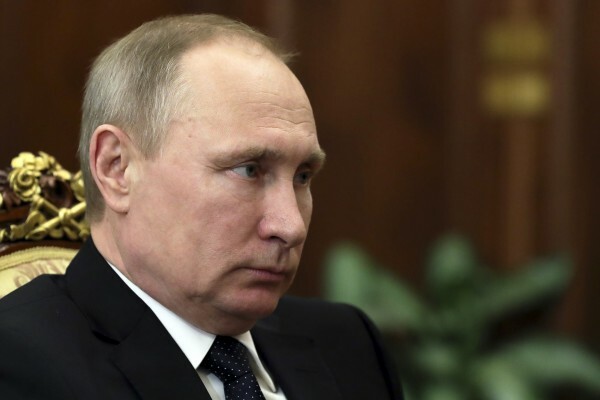 President Vladimir Putin’s spokesman, Dmitry Peskov, said Putin believed the US had carried out the strikes under a “far-fetched pretext”. Russia has also said it is suspending a deal with the US to prevent mid-air incidents over Syria in response to the strike. Trump has received tentative support from one of his biggest critics in the US media, The New York Times. 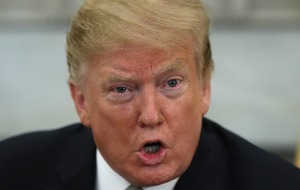 The paper, which has also been repeatedly criticised by Trump since he took office, published an opinion piece saying the president should be “commended” for the military action.